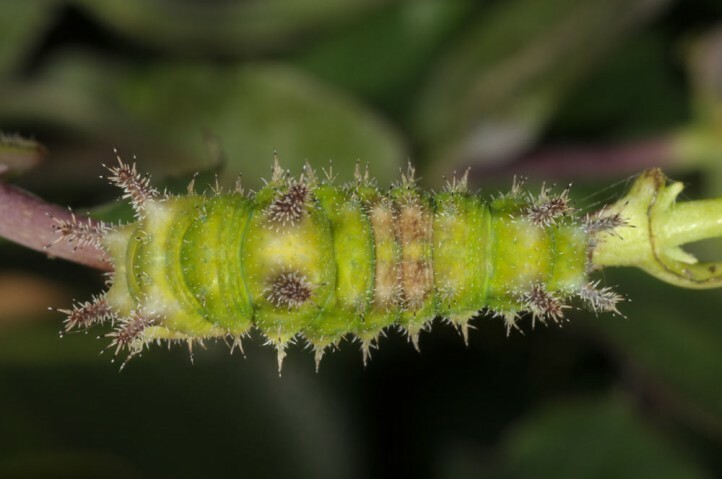 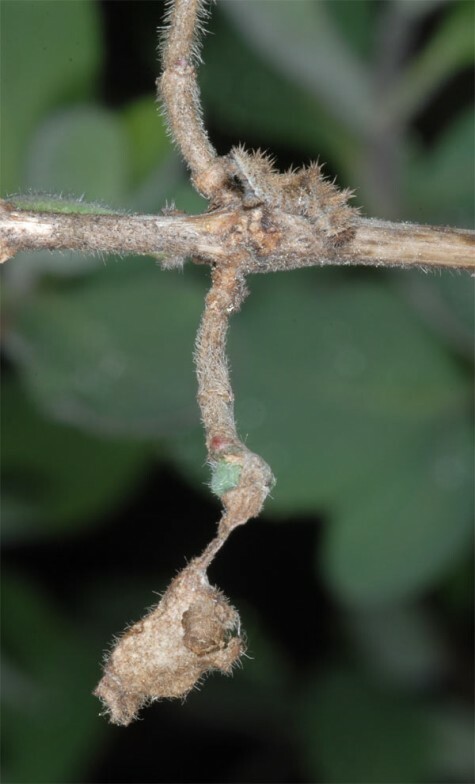 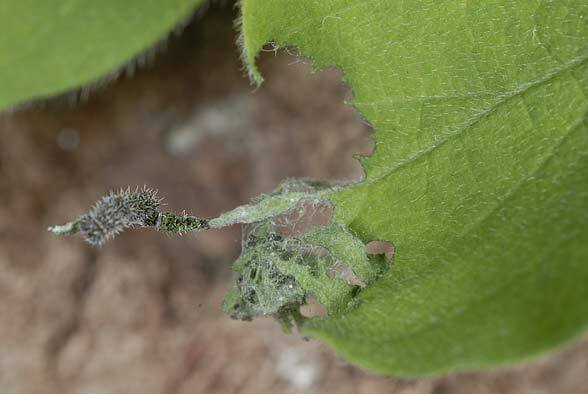 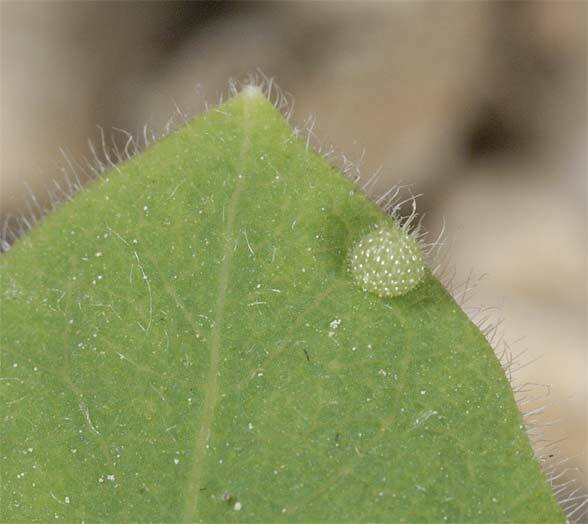 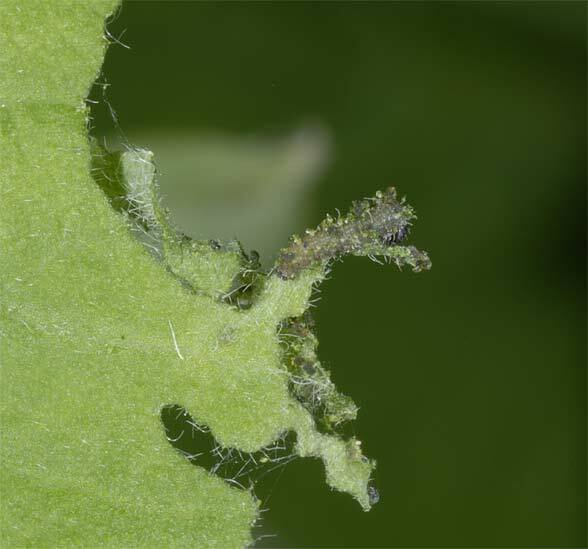 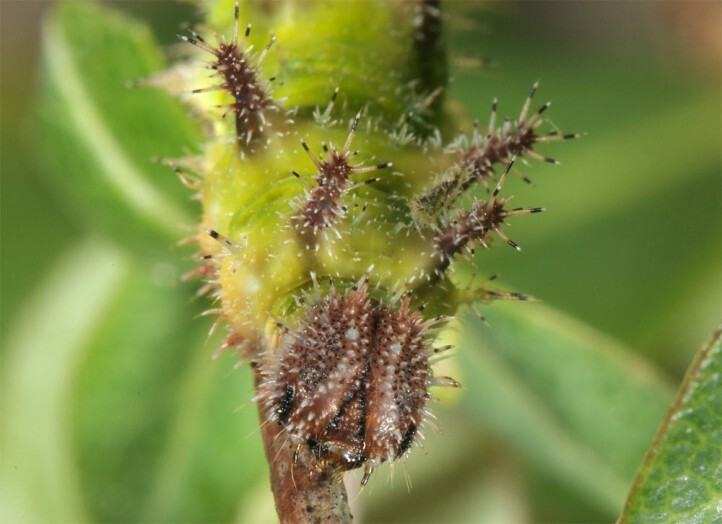 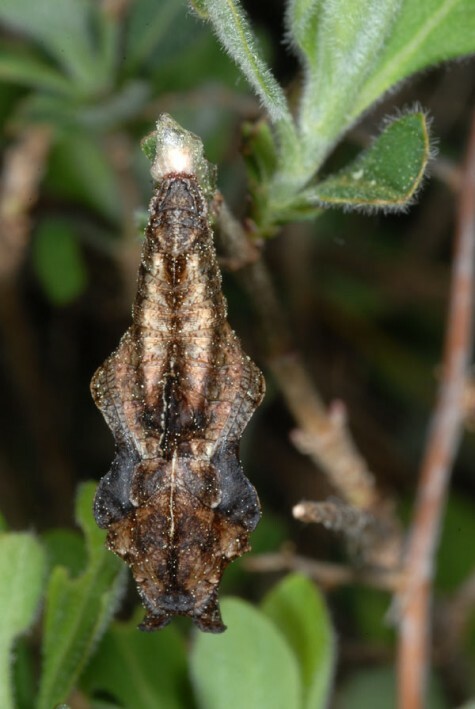 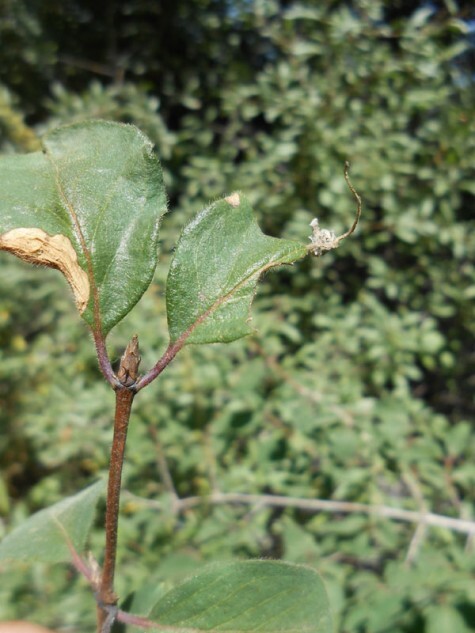 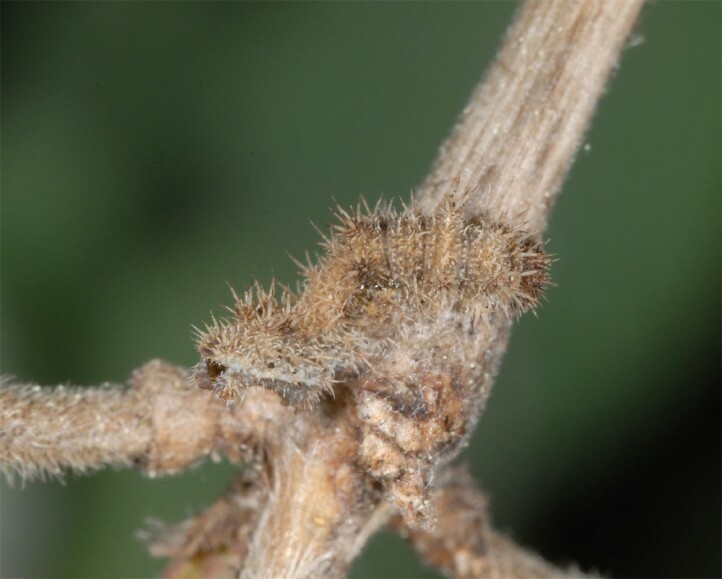 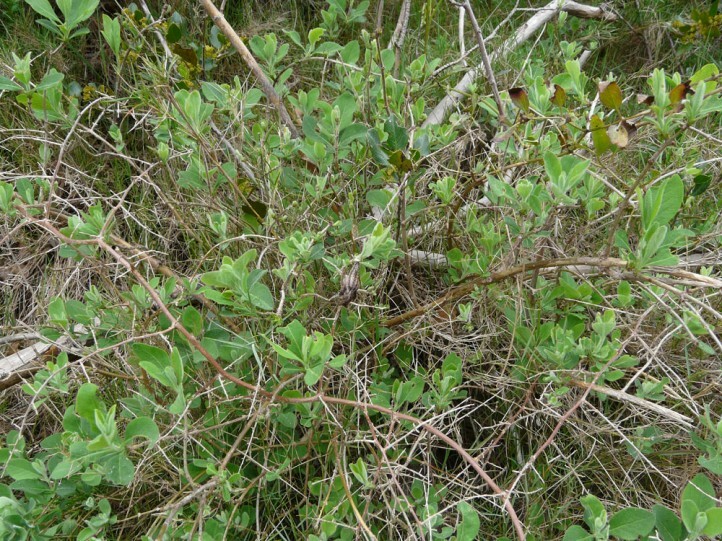 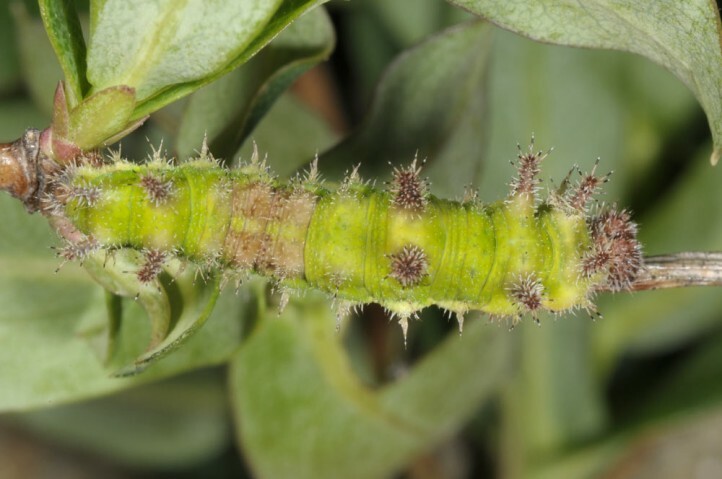 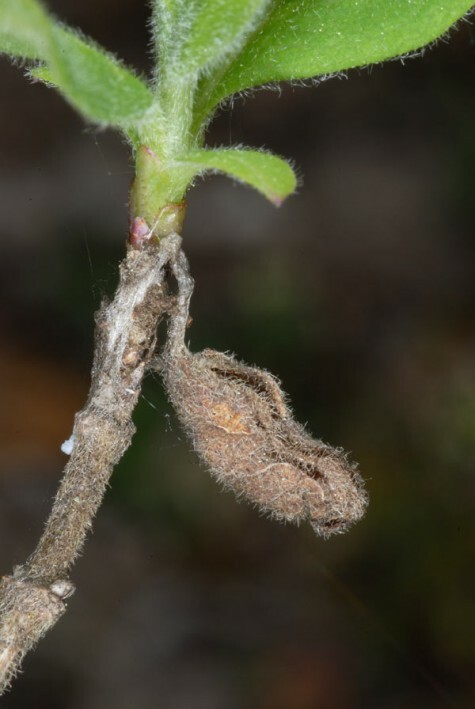 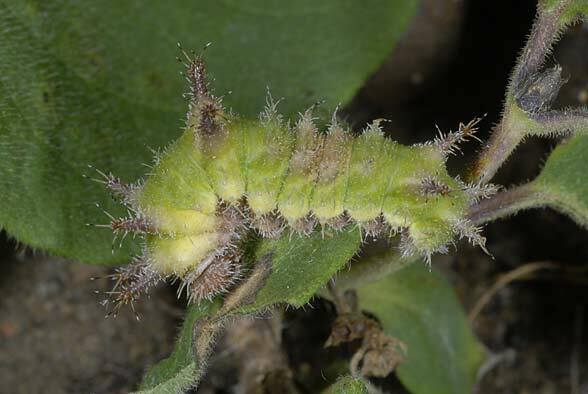 The larva feeds on Lonicera species, in the Swabian Alb (Germany) mostly Lonicera xylosteum, but in Southern Europe especially creeping species. 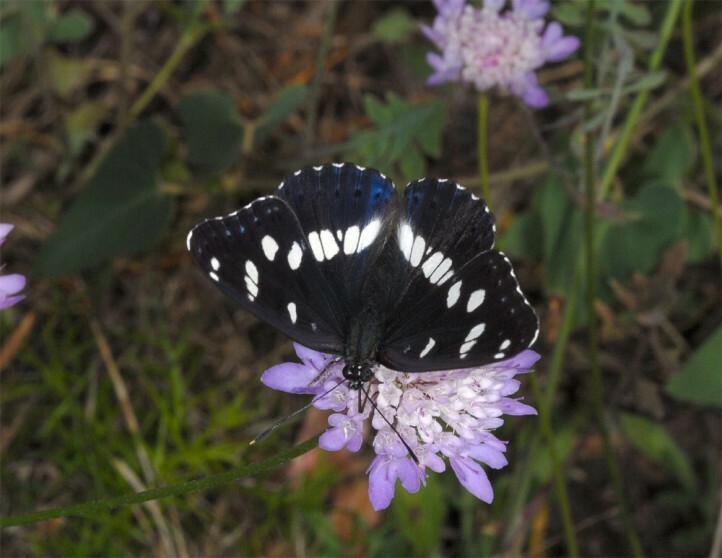 In Germany Limenitis reducta colonizes bushy grasslands near open woods, sunny and broad forest edges, dry forests with clearings in the Rhine Valley and similar places. 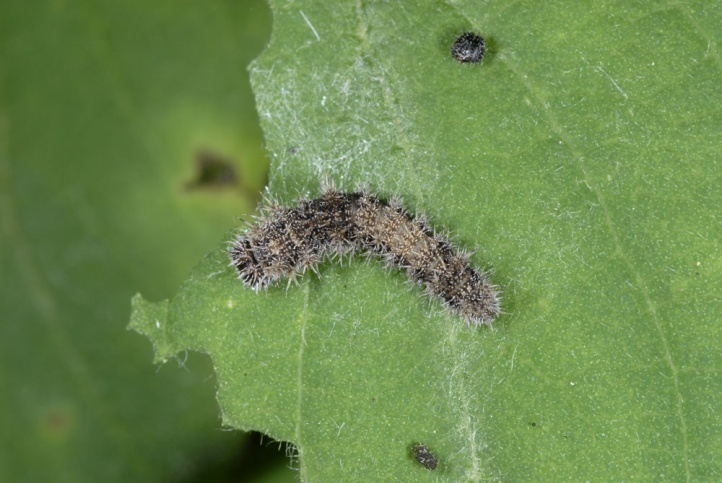 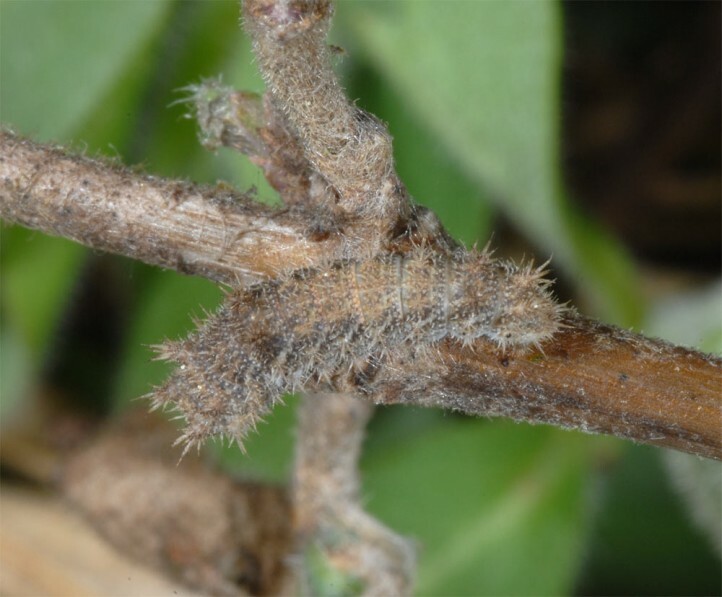 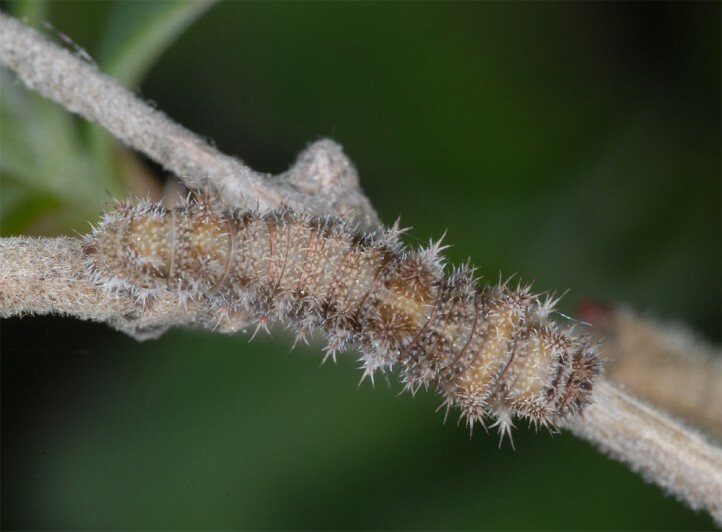 I found caterpillars in the Swabian Alb on sunny, exposed honeysuckle bushes in grasslands. 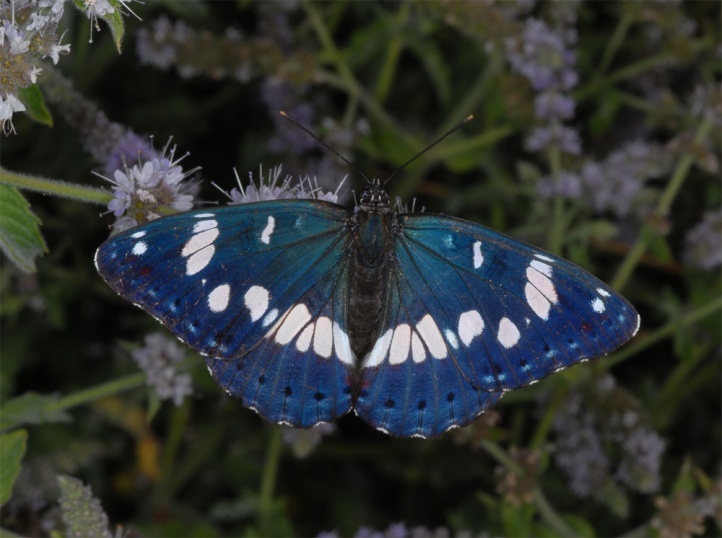 In southern Europe Limenitis reducta is found in open forests of all kinds (often oak forests) and especially in bushland (maquis, Garigue). 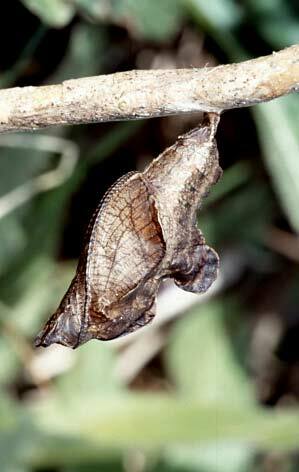 North of the Alps Limenitis reducta is on the wing usually in a single generation between mid-June and early August. 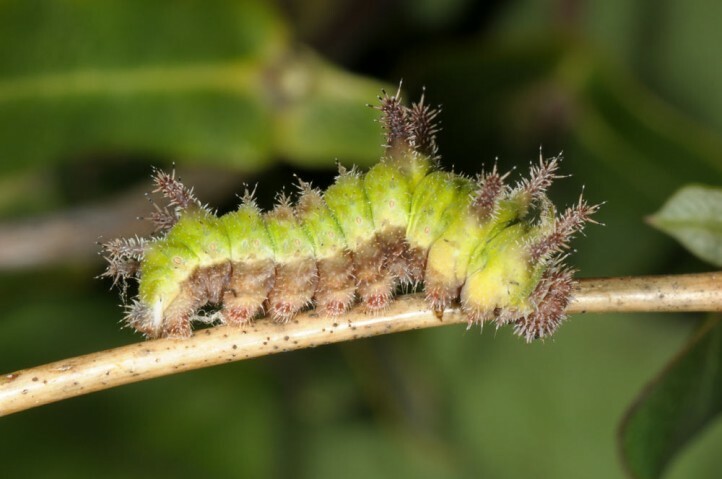 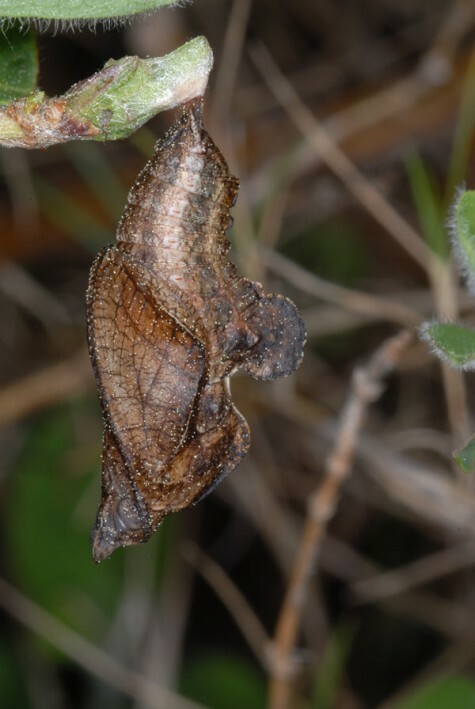 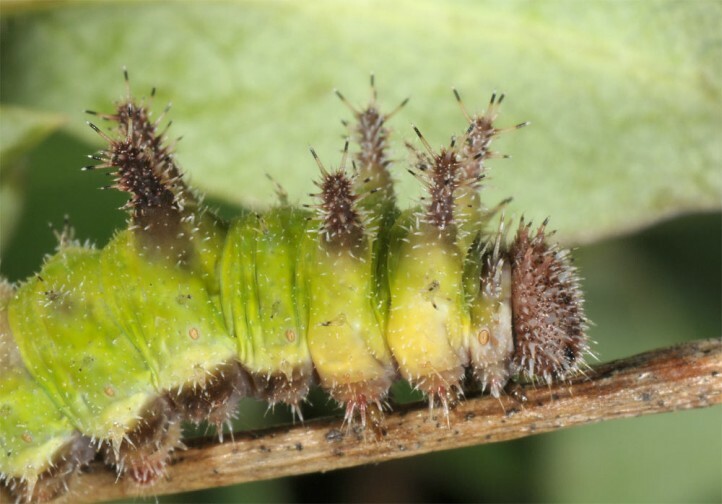 The caterpillar (usually L3) overwinters in a hibernaculum and is mature in late May or June. 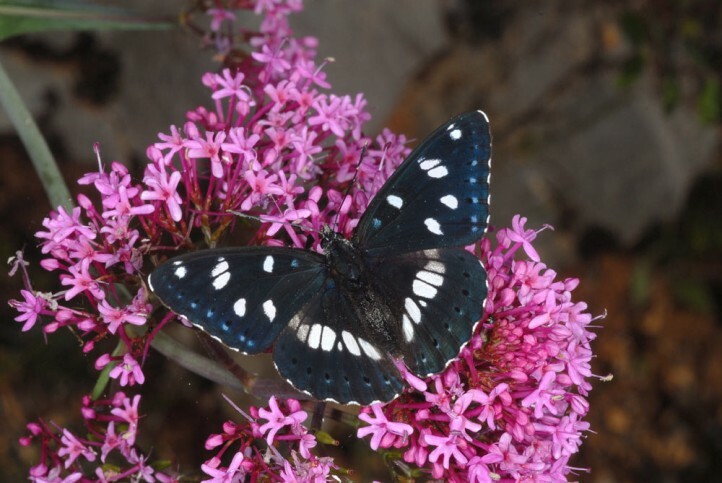 In southern Europe the butterfly is on the wing in two, more rarely probably even three generations between May and September. 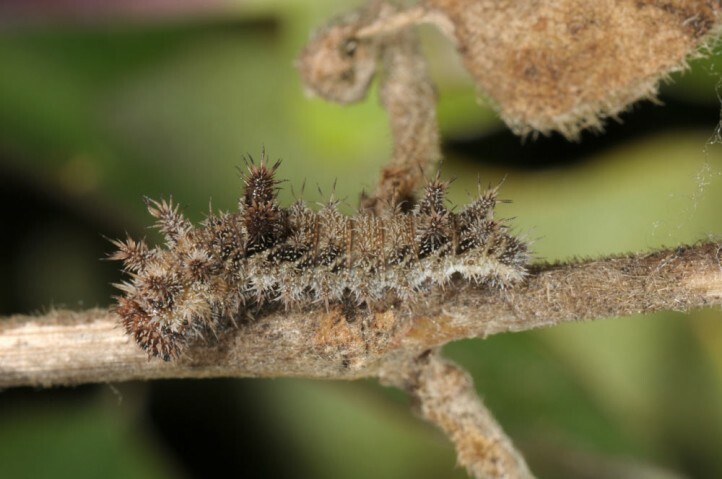 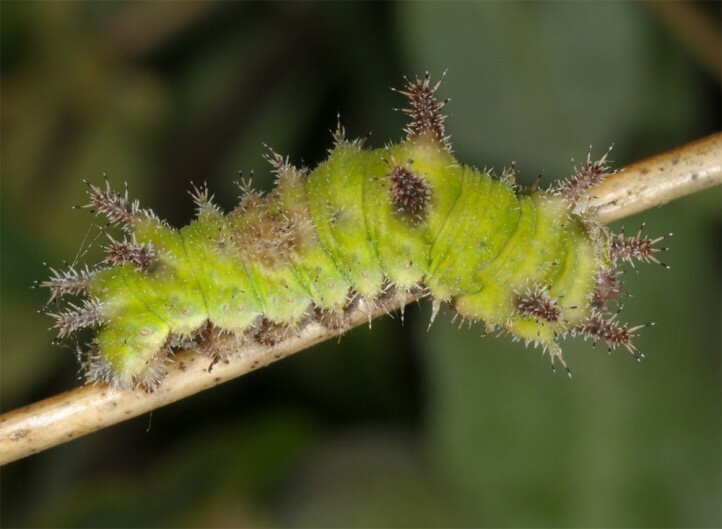 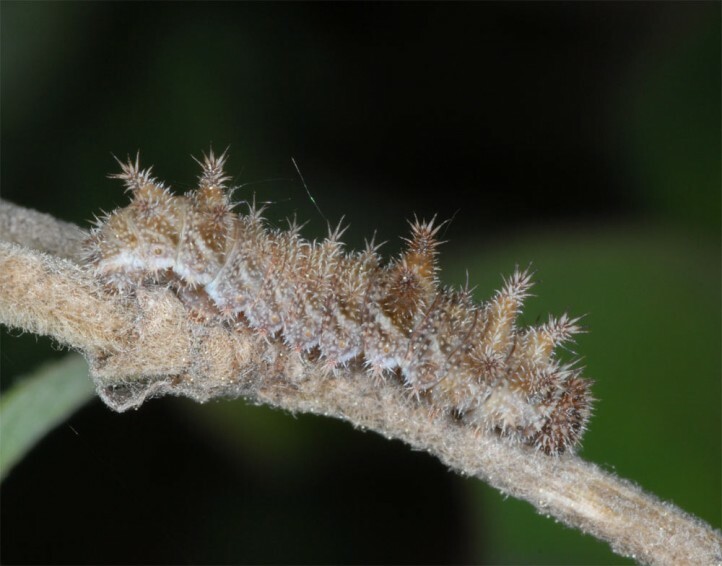 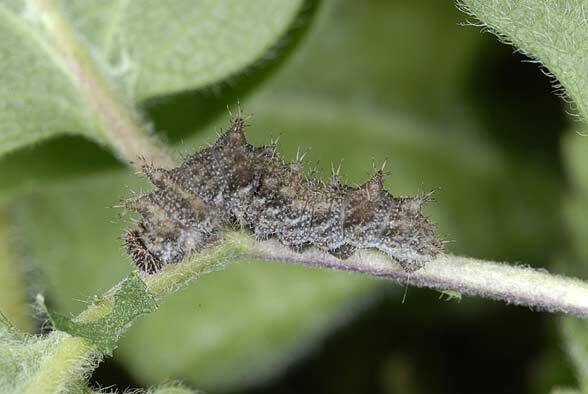 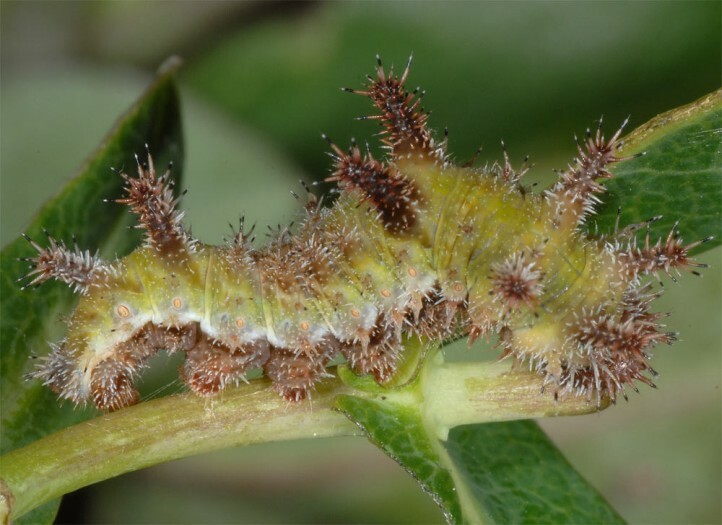 The caterpillars are often already mature in April or early May. 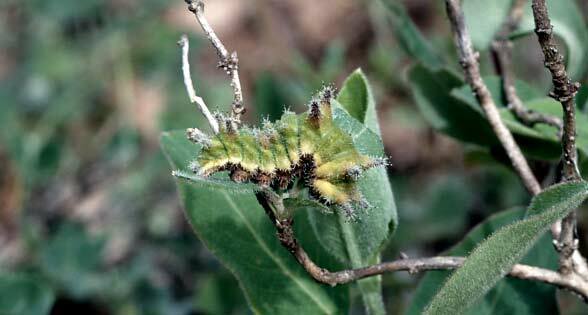 I observed many mature larvae for example in the French Luberon in mosaiks of dry oak woods and grasslands with Arethusana arethusa, Hipparchia statilinus, Hipparchia fagi, Iphiclides podalirius, Melitaea phoebe etc. 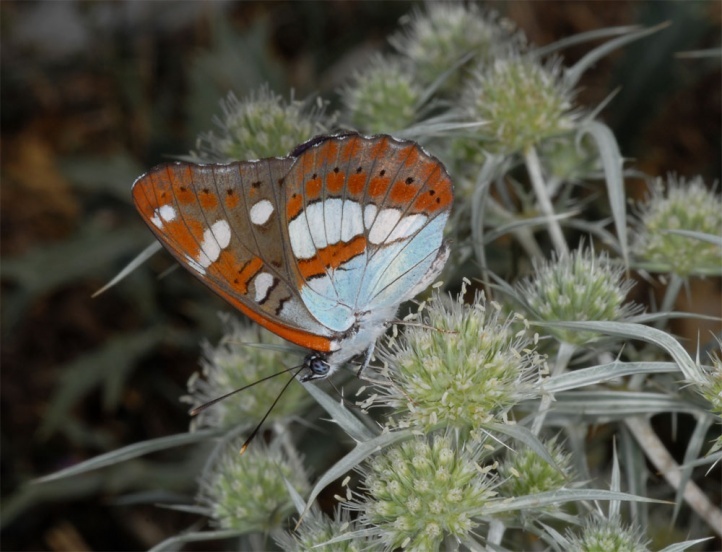 in the light underwood. 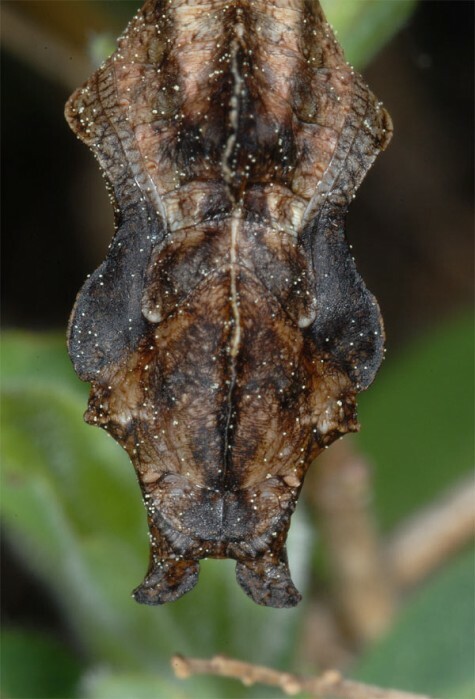 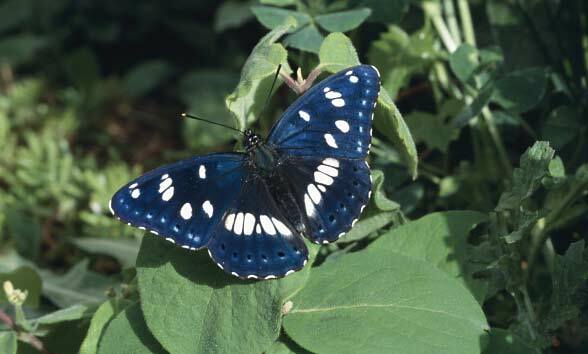 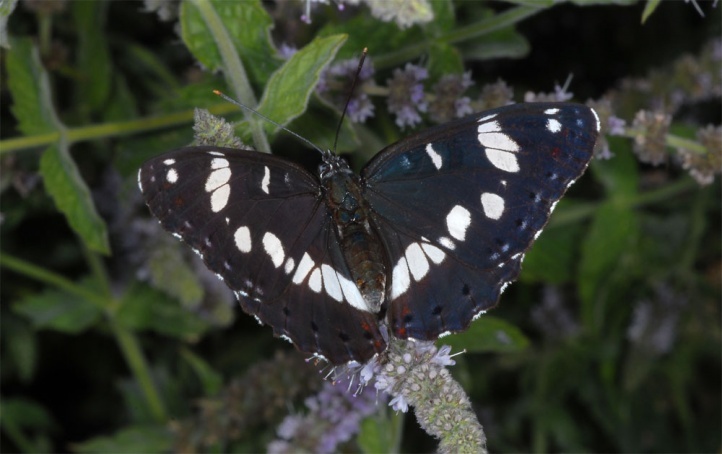 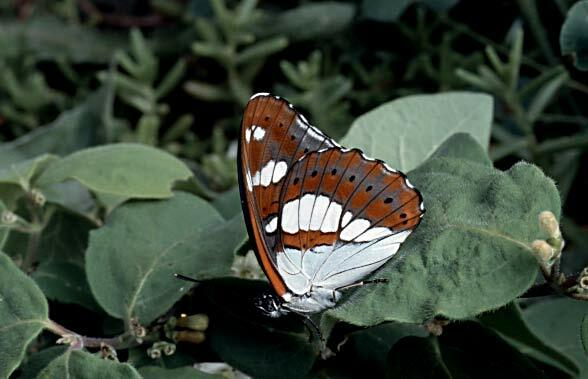 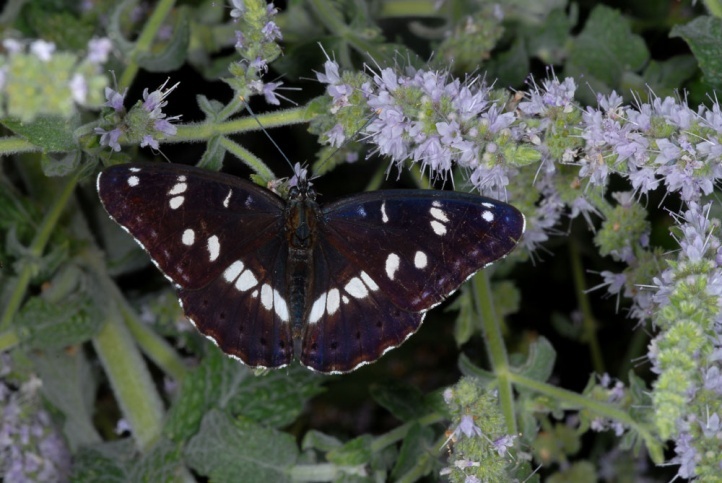 North of the Alps the beautiful butterfly is directly threatened by extinction due to habitat loss (dark forests, agricultural intensification, industry, housing development, removal of Lonicera in grasslands). 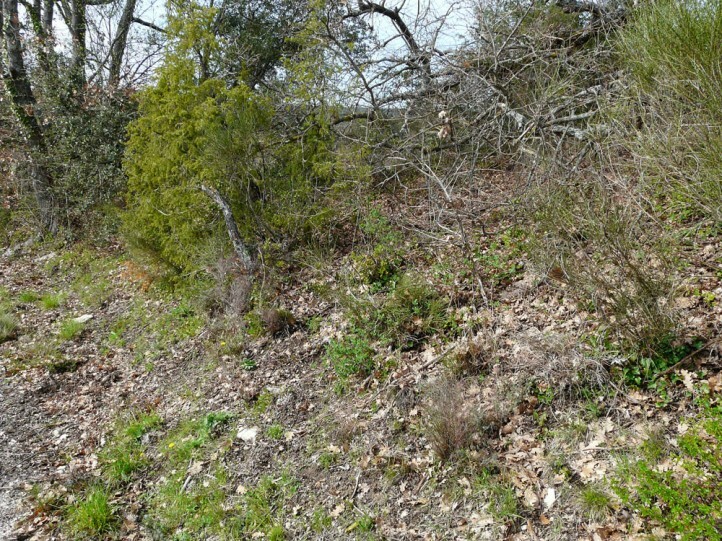 In Germany there are only minor remnants left in the Rhine Valley and the western Swabian Alb. 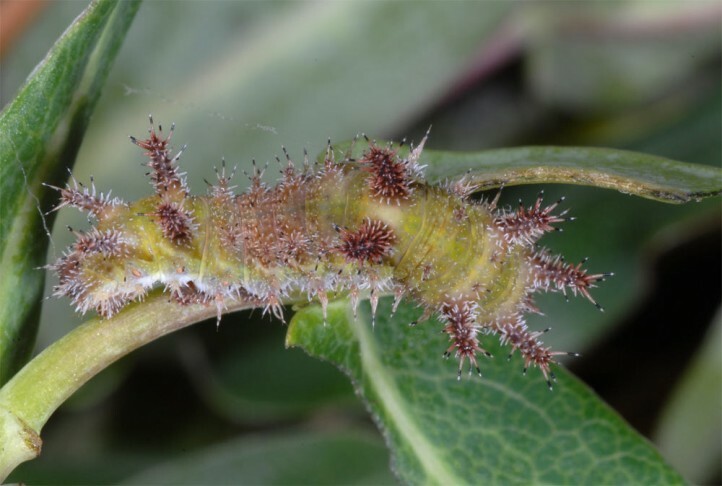 In the latter region you should mention the often radical removal of the bushes in the course of grassland maintenance measurements of nature conservation, which are often also colonized by Hemaris fuciformis. 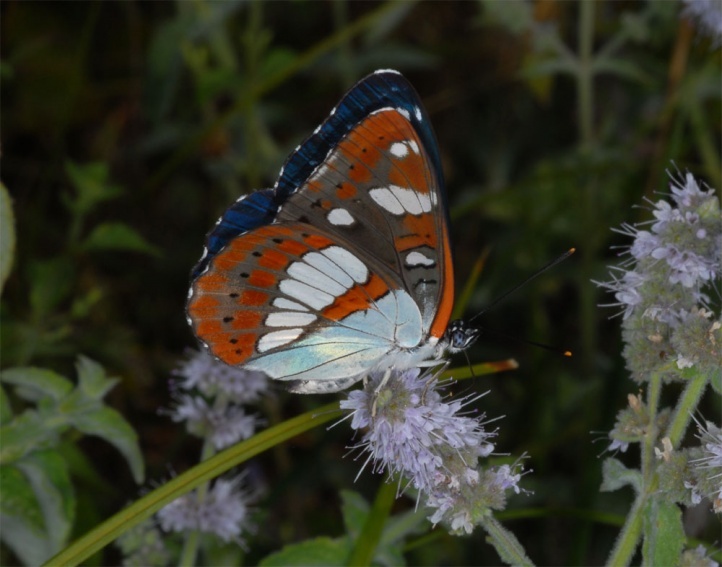 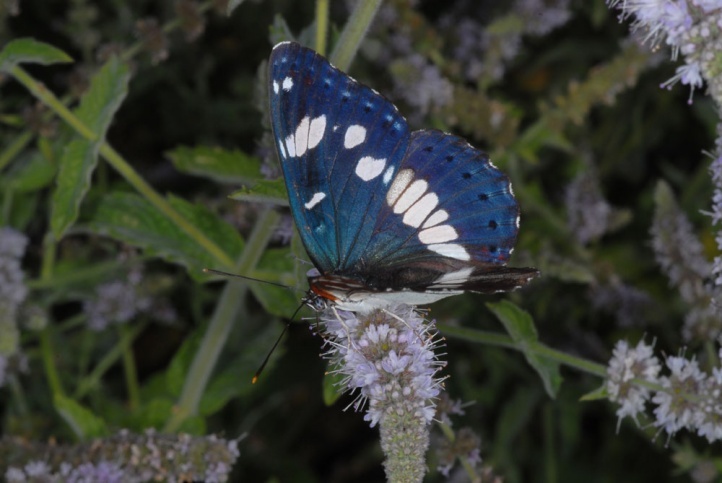 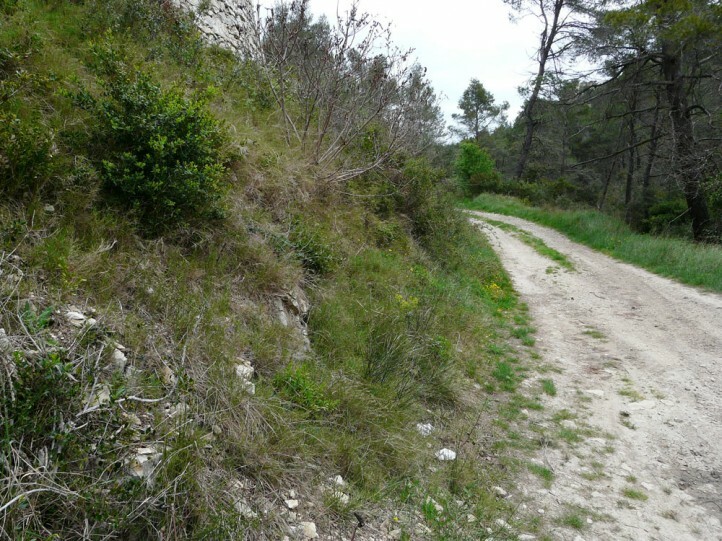 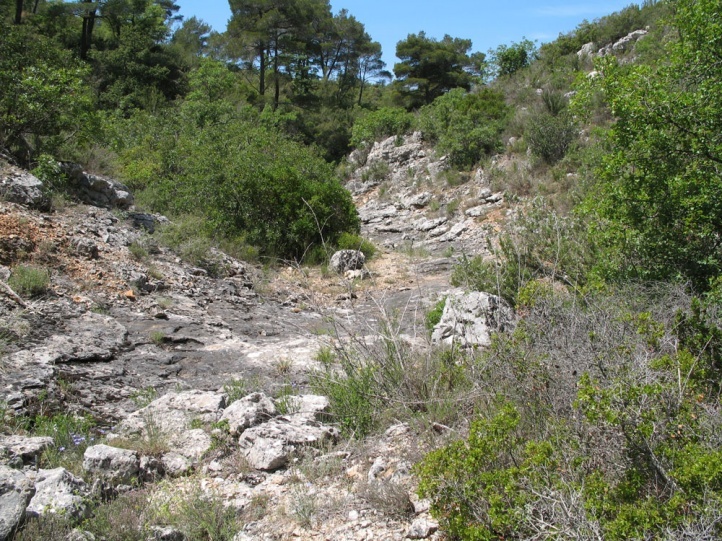 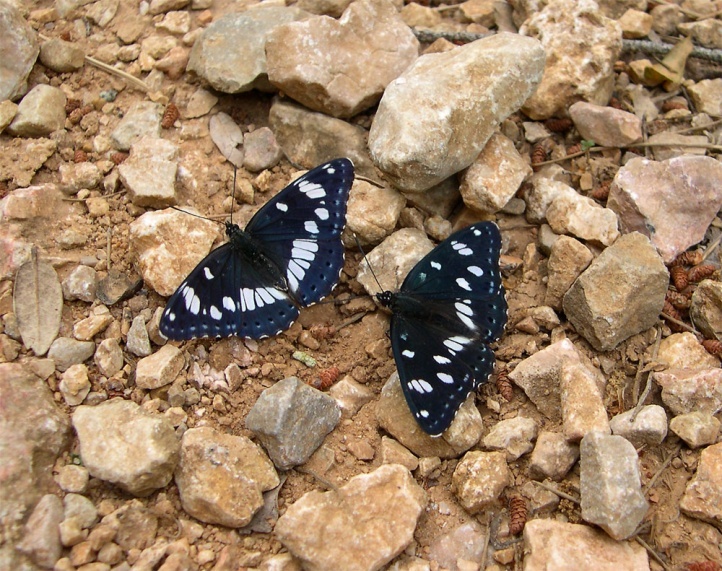 South of the Alps - as in Provence - Limenitis reducta is still one of the most common butterfly species of the open dry forests and maquis and colonizes also riparian woodlands. 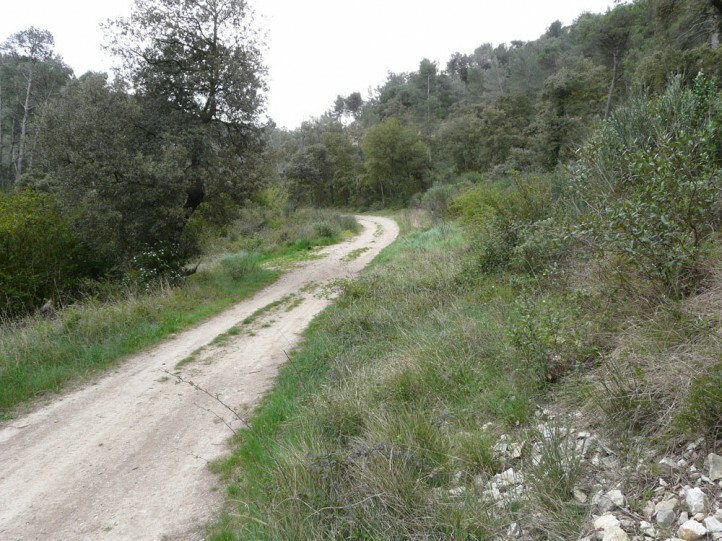 The distribution extends from Northern Spain through southern and parts of Central Europe to Asia Minor and Iran.